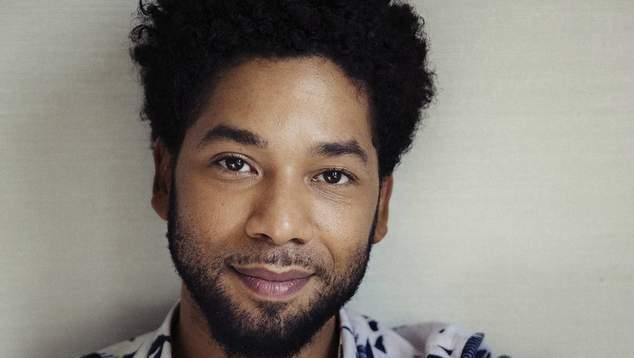 Actor Jussie Smollett has spoken about the attack suffered he in Chicago earlier this week. The star of TV show Empire said he had been consistent in his dealings with the police. Smollett reported to police that he was assaulted by two men who used racists and homophobic slurs, and doused him in an unknown chemical substance, before placing a noose around the actor’s neck. The 36 year-old actor said he wanted to dispel internet rumours that he had changed his story since he first reported the crime. The area of Chicago where Smollett was allegedly assaulted in filled with restaurants and hotels, and while police have managed to find surveillance footage of Smollett making his way home, and arriving at his apartment with the noose around his neck, they have not been able to located any footage of the attack, or the assailants.